This property is at 5 minutes from Plaisance du Gers, a dynamic little market town in south west Gers. The property with his cozy court yard is accessed by iron gates in front of a majestic oak tree. The house of 200m² is on both levels composed of a kitchen, bath room/ shower room, living/dining room, WC and together 5 bed room. on ground floor is a 35m² garage workshop. The heating is electric and wood (wood stove and open chimney). 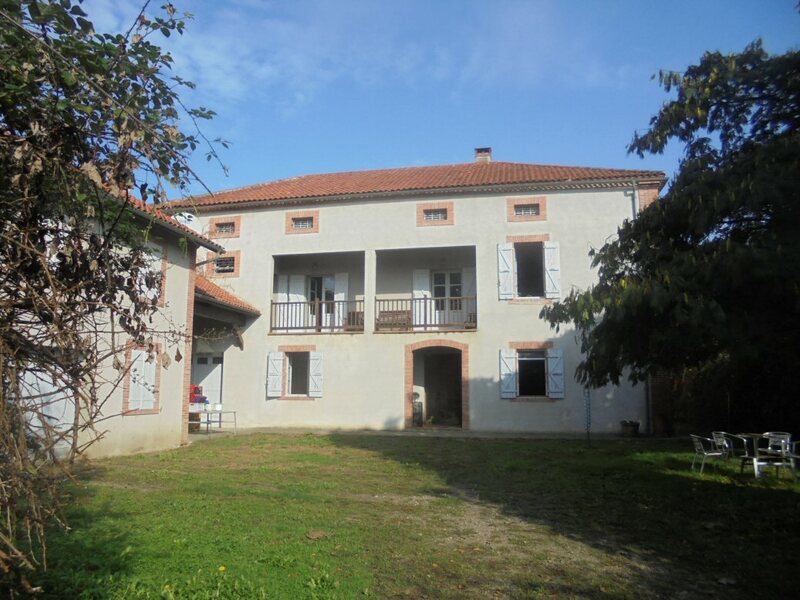 Adjacent the house is a outbuilding(65m² on groundfloor) with a convertible first floor. 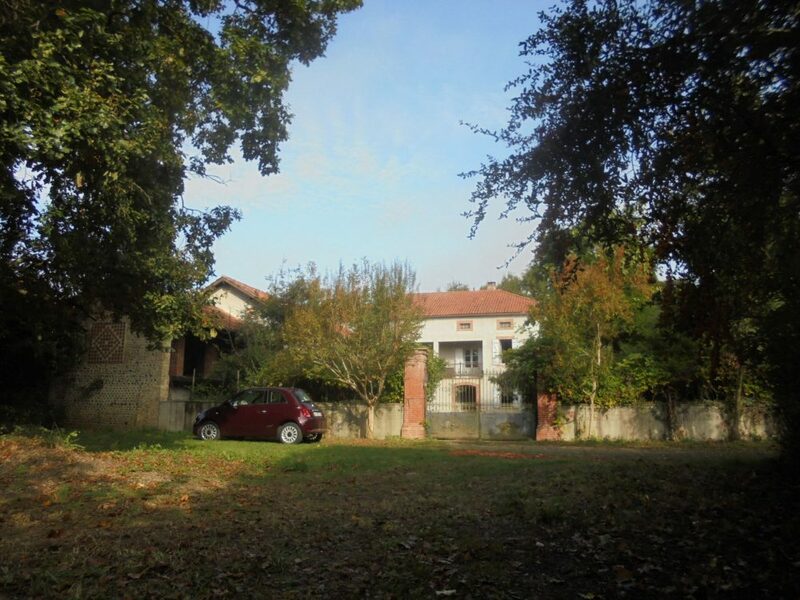 The property is set on 2.7Ha of land suitable for horses.